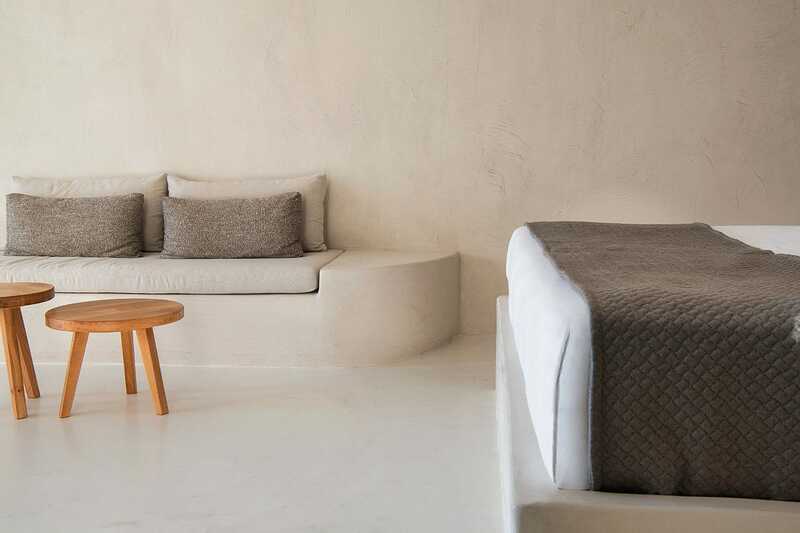 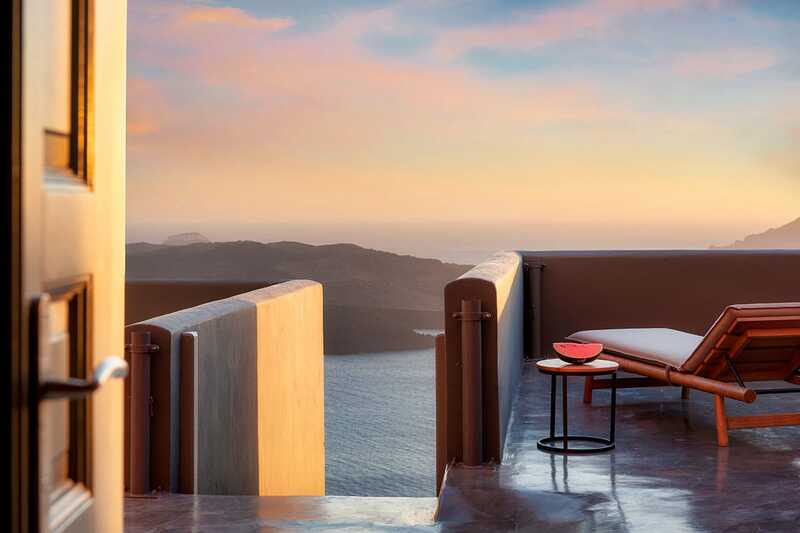 Characterized by the island’s traditional cave-style architecture and distinctive aesthetics, Villa Dusk features a dramatically designed interior and a large terrace with breathtaking views to the infinite blue of the Aegean Sea. 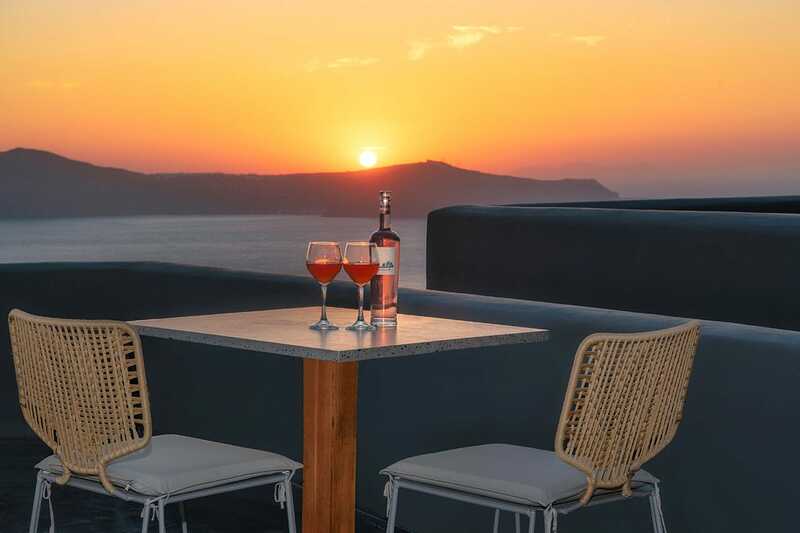 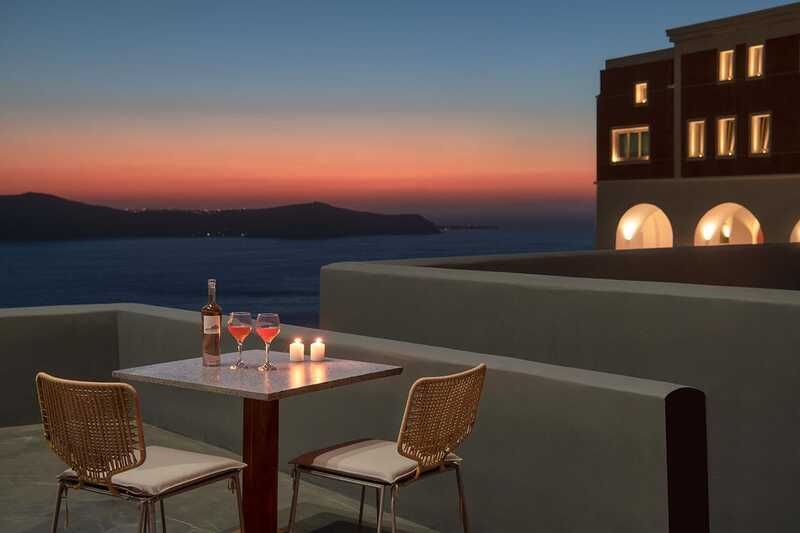 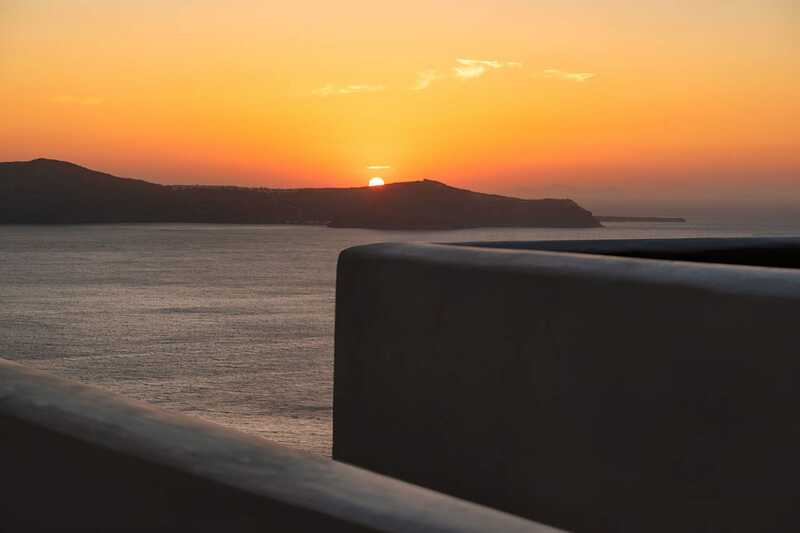 Villa Dusk is located in Fira Town. 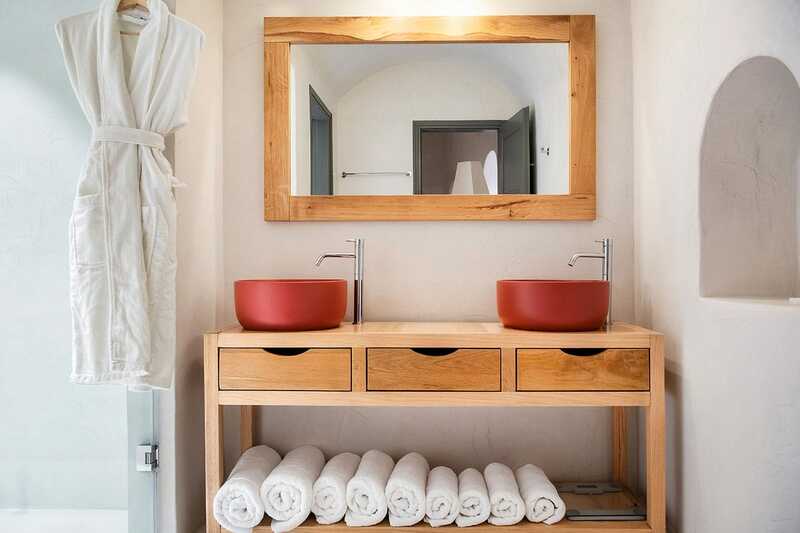 The brand new villa features an airy living and dining area and a fully equipped kitchenette. 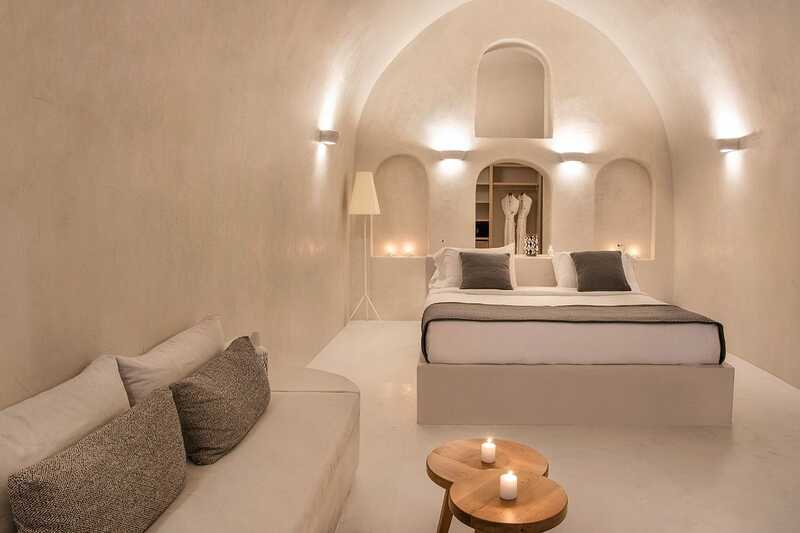 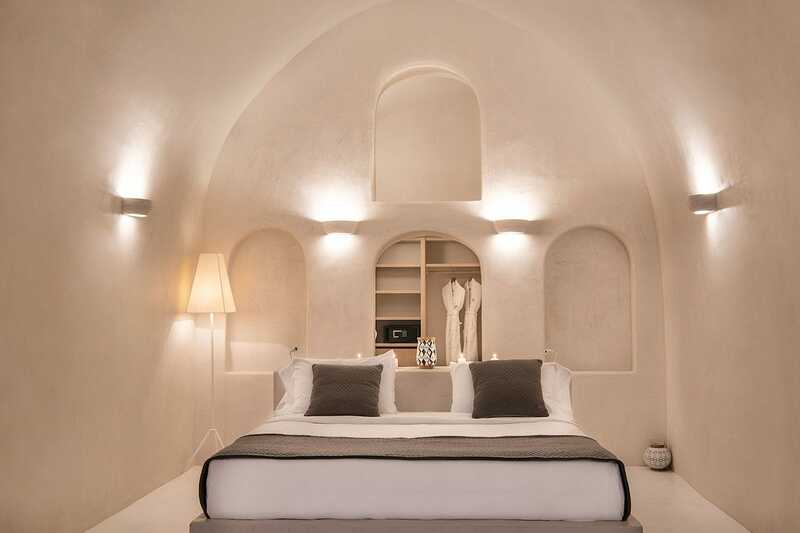 The cave-style bedroom is equipped with a king-size bed and an en-suite bathroom.